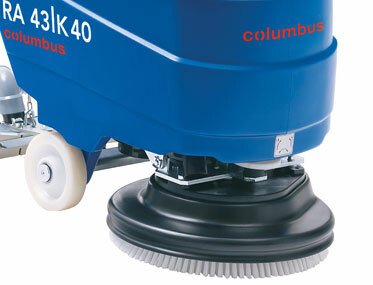 Want to see the Columbus RA43K in action? 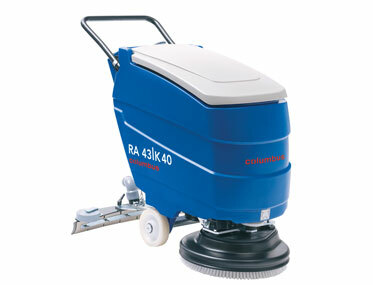 The compact mains operated machine, for excellent deep cleaning performance on small or medium-sized surfaces. 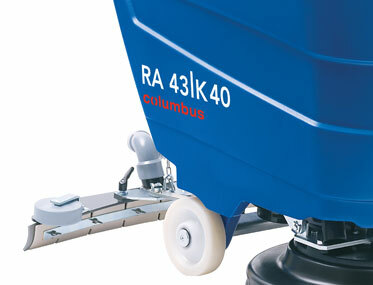 Single-axle design for exceptional manoeuvrability in the smallest areas. 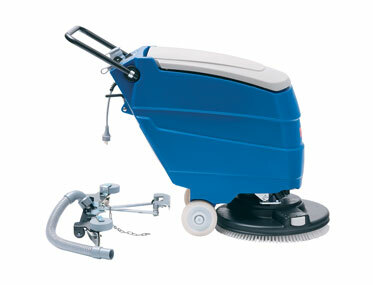 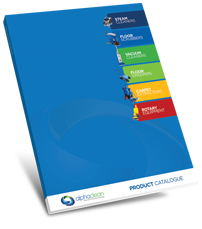 The form of the tank as well as the removable squeegee mounting system provide for easy transport up and down stairs, the fold-away operating handle saves storage space. 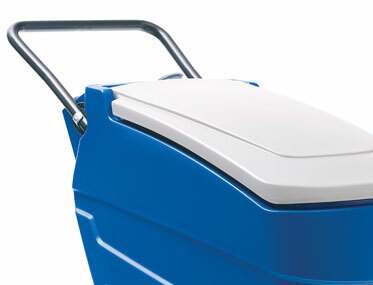 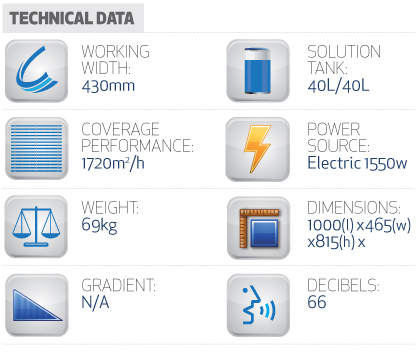 Easy to clean: the recovery tank with sleek inner walls can be opened completely for simple rinsing and disinfection according to HACCP standards.